Many people are proud to call themselves “cable cutters” and as time goes by it seems more and more are cutting cable. Netflix, Hulu and Crackle are great services but for awhile now Vanessa and I have been wanting to get cable. Sure there was plenty to watch on Netflix, but it was always a chore deciding what to watch. It would be nice to be able to throw something on, or channel surf. We started looking into DISH and it seemed like the best option. So far it seems like we’ve made a great choice. We got the Hopper in the living room and the Joey receiver in the bedroom. The Hopper features three tuners, so we can live TV in the living room and the bedroom while DVR’ing one show, or watch live TV in one room while DVR’ing two concurrent shows. 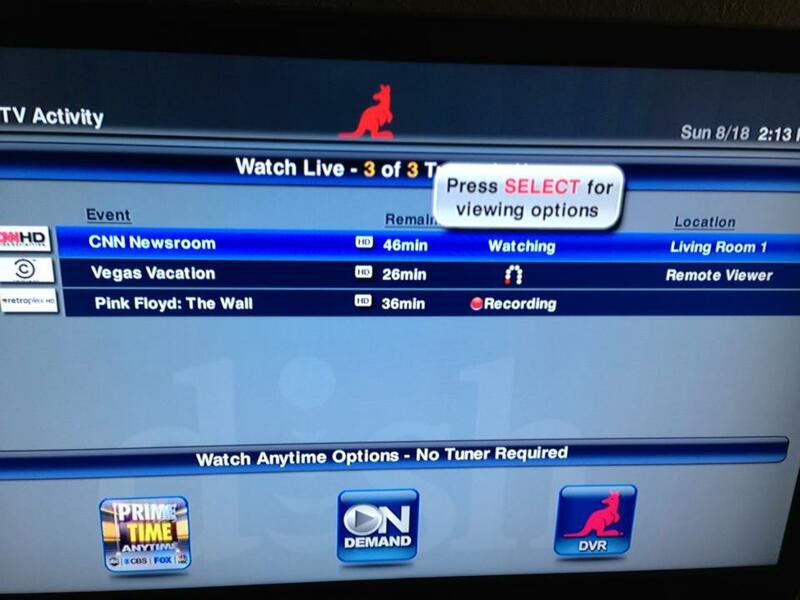 It also has the Primetime Anytime feature which only uses one tuner to DVR ABC, CBS, NBC and FOX all at once during primetime. 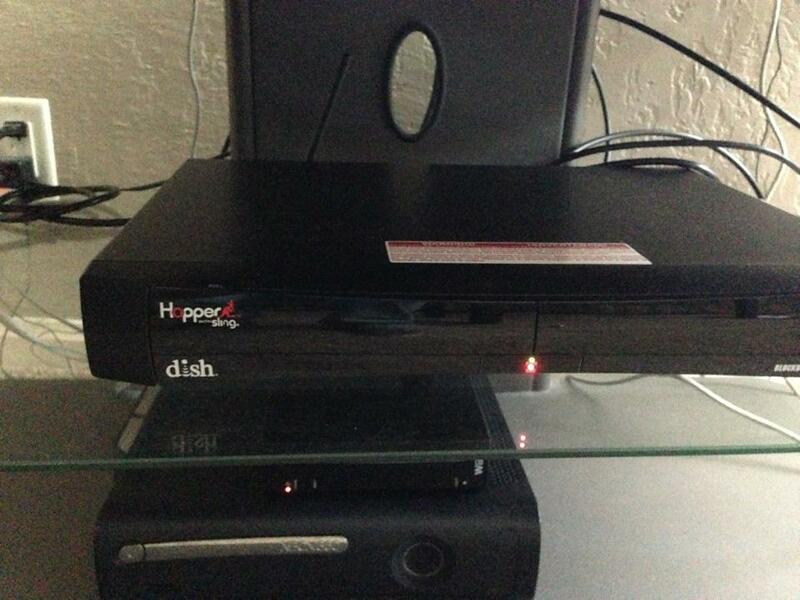 One of the most important features of DISH for me is the Dish Anywhere feature via the Hopper with Sling. With the hopper connected to our WiFi I can login to my account from anywhere and watch live TV or any show we’ve DVR’ed. It’s pretty cool to be able to login and watch anything when you’re on the go, or even over at a friends house. The video is kind of low quality right now…Will have a 720p version up soon. 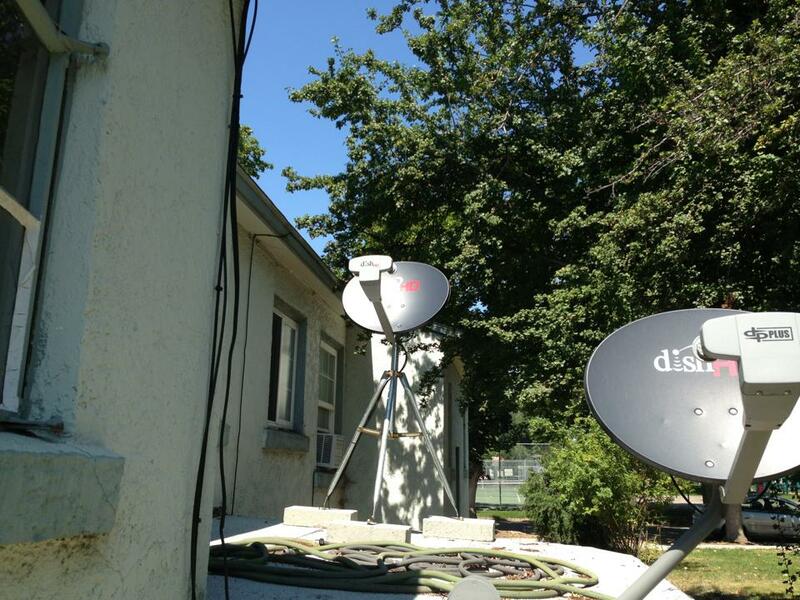 Below are some pictures and brief overviews of some of Dish’s features. A look at the three tuners, watching CNN on the living room TV, Comedy Central on my iPad and recording Pink Floyd: The Wall. 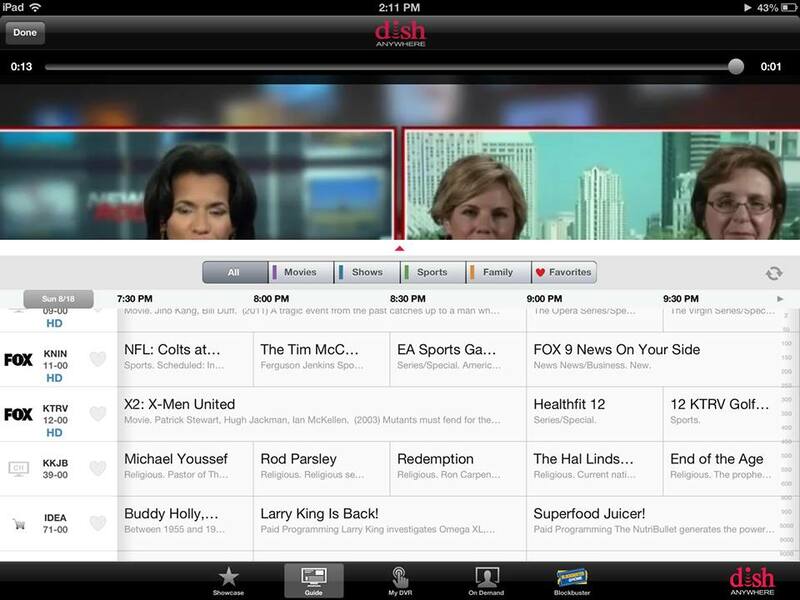 With the Dish Anywhere app for the iPad you can watch any channel live and even program your DVR, from anywhere. 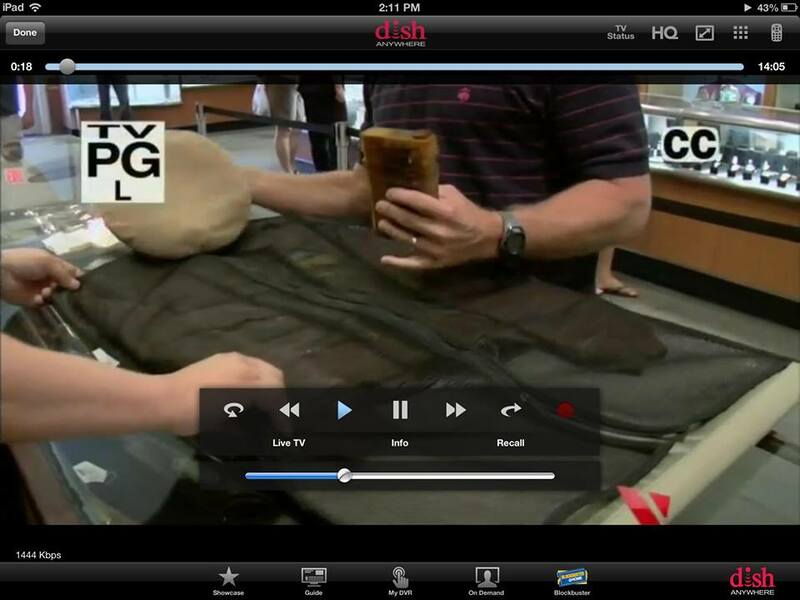 The Dish explorer app is another great iPad app which is essentially a TV guide app that’s socially connected. As you can see from the Facebook icon it will display shows your Facebook friends like (the number next to the icon shows how many friends like the given show). 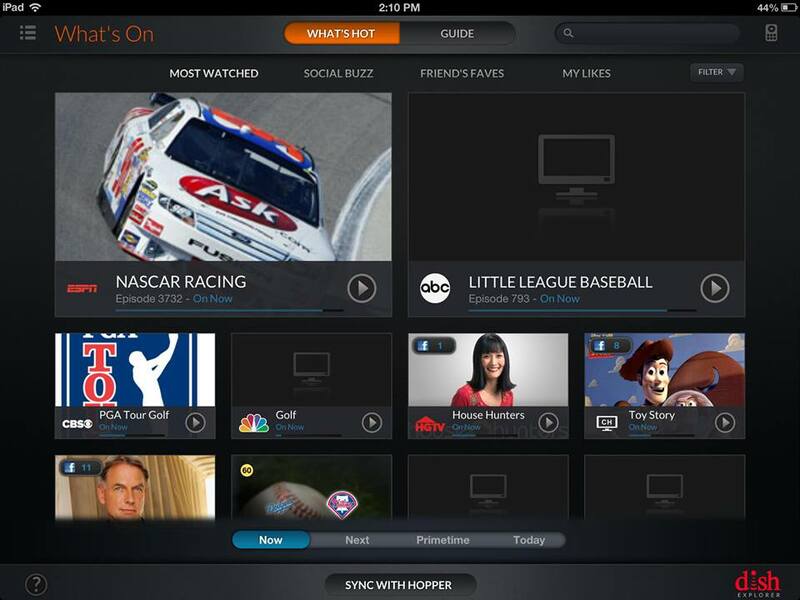 This entry was posted in TV and tagged cable, Dish Network, Hopper, satellite TV, Sling. Bookmark the permalink.